To you… what is a business relationship? Is it enough to sell or buy in order to be “in business”? 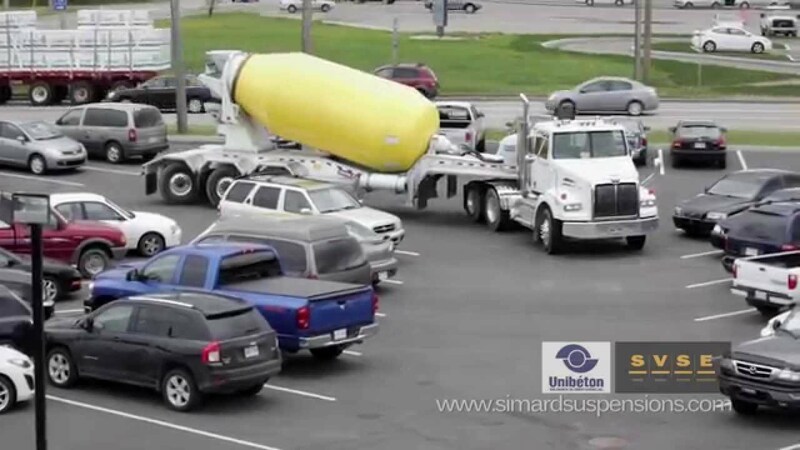 At Simard Suspensions, we believe that a business relationship is not solely based on a product, but rather that it resides on the social relationships built with you, on the bond created through the challenges we solve together, on our common values. We do not only do “business” with your company, we do “business” with you. And since you live and breathe from the trucking industry, we took the road to meet you and hear you talk about yourself. With “Behind the wheel”, it is an occasion for us to make you discover people working hard just like you, but also our colleagues and coworkers so that you, maybe one day, come visit us. In the 1st episode, Kally Wilson, owner and driver of a dump truck like two other generations before her, will talk about her passions, her motorcycle, her modified pick-up which she tuned with her father, but also how she took her place in the trucking industry. This is our video channel, you will discover our products dedicated to customers satisfaction. 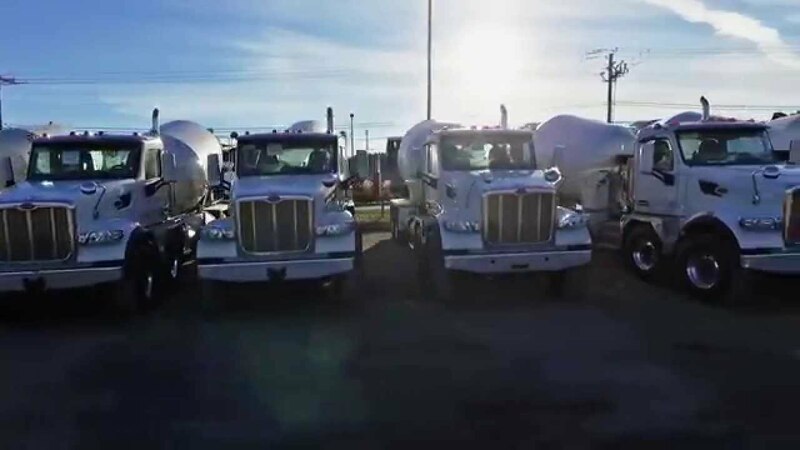 We offer to our worldwide customers a range of innovative and ingenious systems that increase payload of heavy vehicles in a safe and effective way. 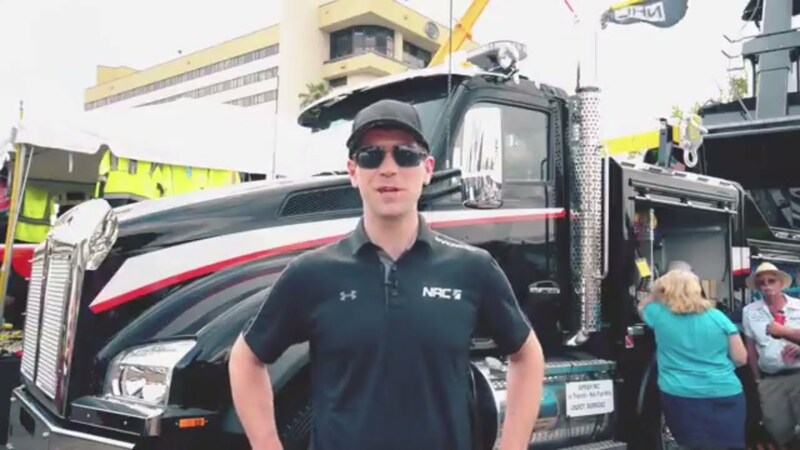 Maxime St Pierre, sales manager at NRC Industries presents the new CSR 65 based on a Kenworth T880 chassis and equipped with Simard twin steer suspension. 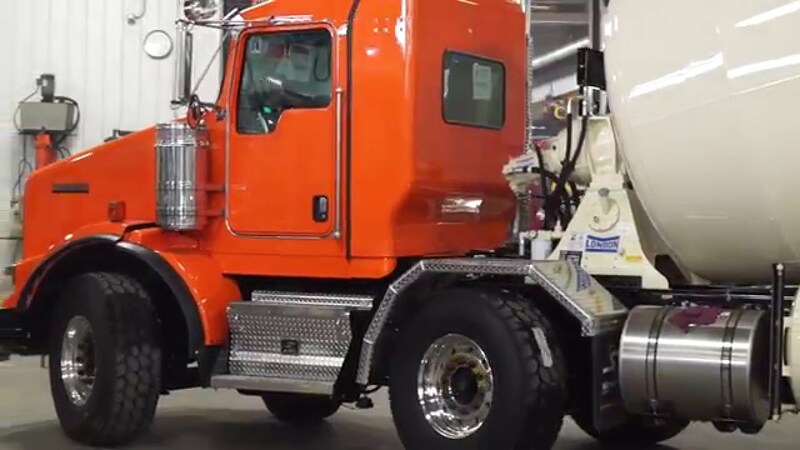 Kenworth T800 Concrete Mixer with simard AMS40T2 twin steer. 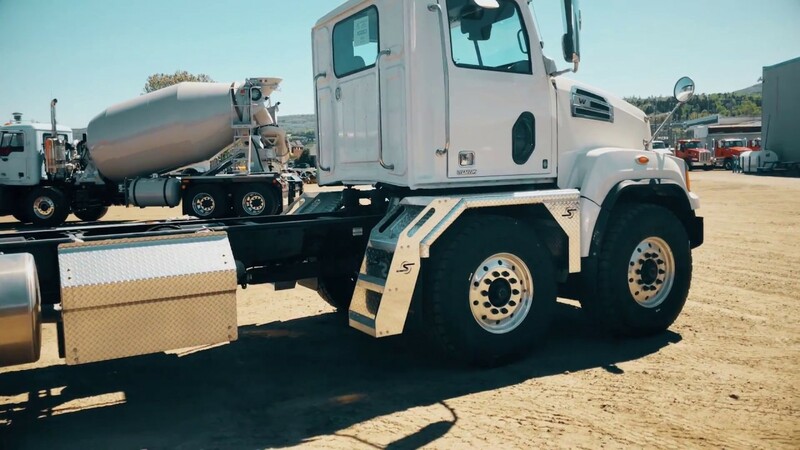 Western Star Trucks has established an exclusive partnership with Simard Suspensions to offer creative solutions for the installation of front twin steer suspensions on Western Star 4700 trucks. 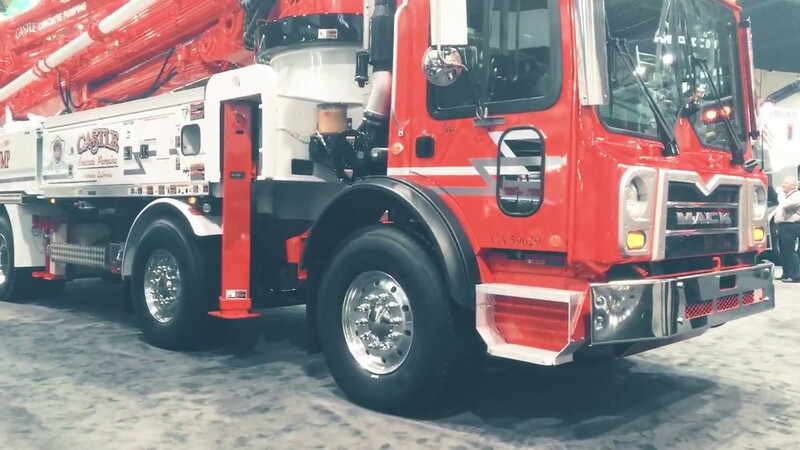 Back to World of Concrete 2019 with some footages of the trucks exhibited with our suspensions and steering systems. Simard Suspensions is known for twin steer conversion but we also do All Wheel Drive modifications. 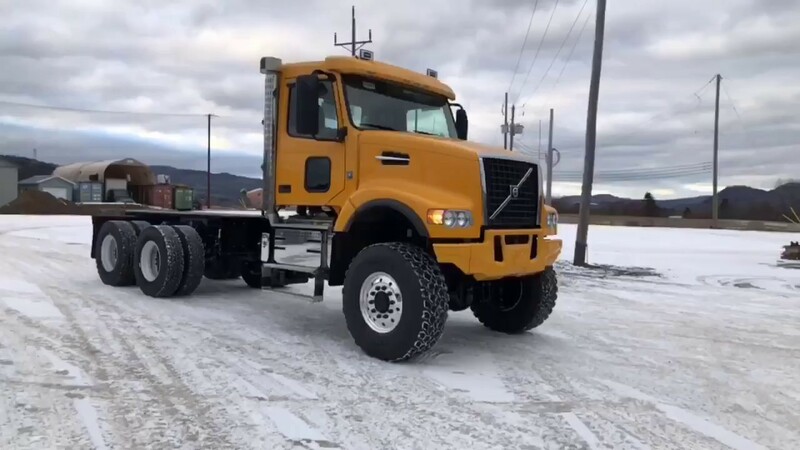 Look at this Volvo VHD, it is ready for winter conditions ! 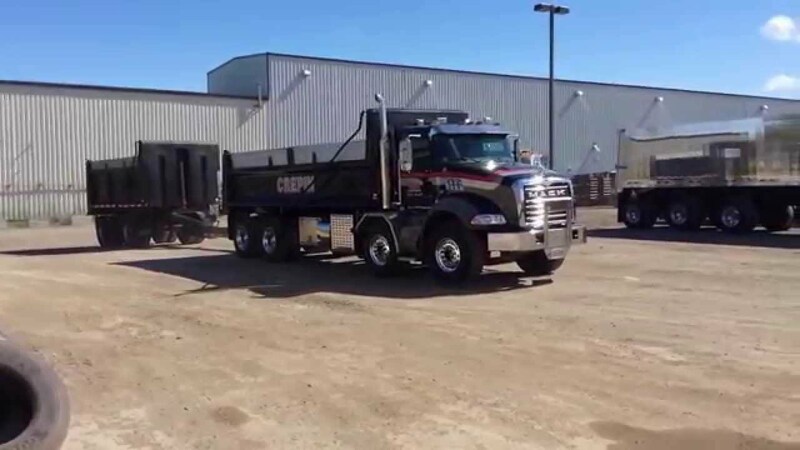 Peterbilt 567 SFA concrete mixer from Stahl Peterbilt with Simard twin steer suspension and London Machinery mixer. 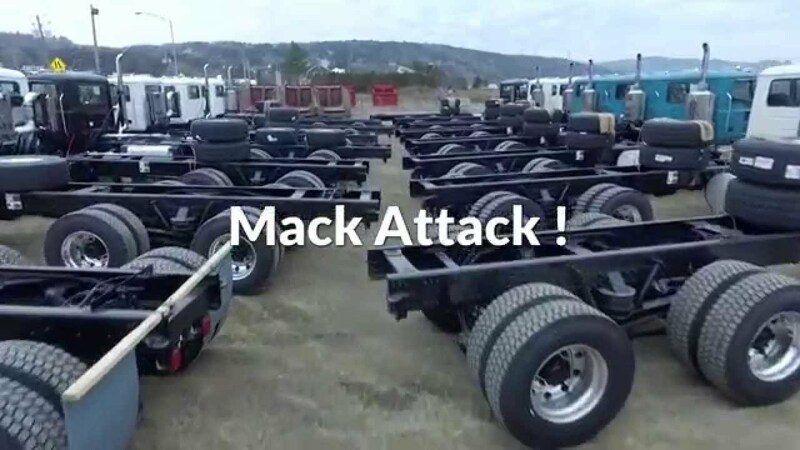 Mack Trucks at Simard Suspensions factory will be modified with twin steer suspension. This Kenworth T880 is factory pre-drilled to receive our twin steer suspensions. 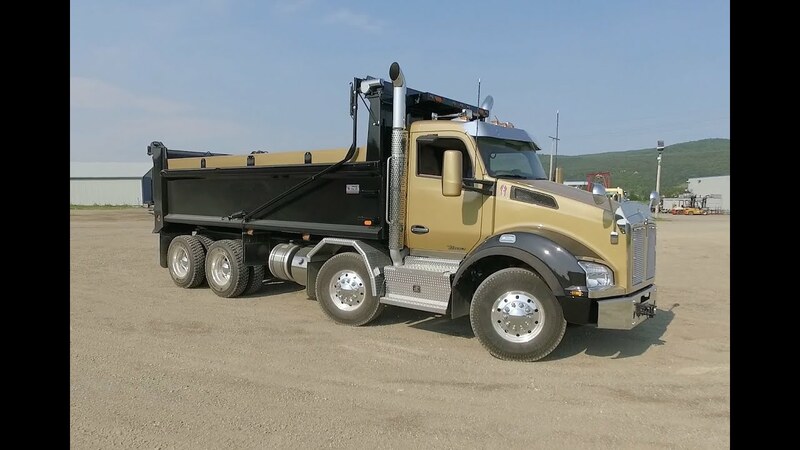 Mack GU813 Dump Truck and trailer with Simard AMS40T2 twin steer suspension. 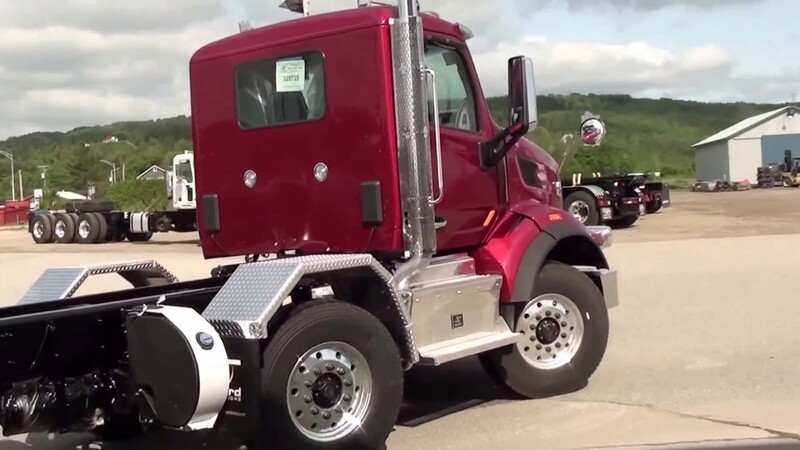 Peterbilt 567 with Simard AMS20AL steerable lift axle suspension. 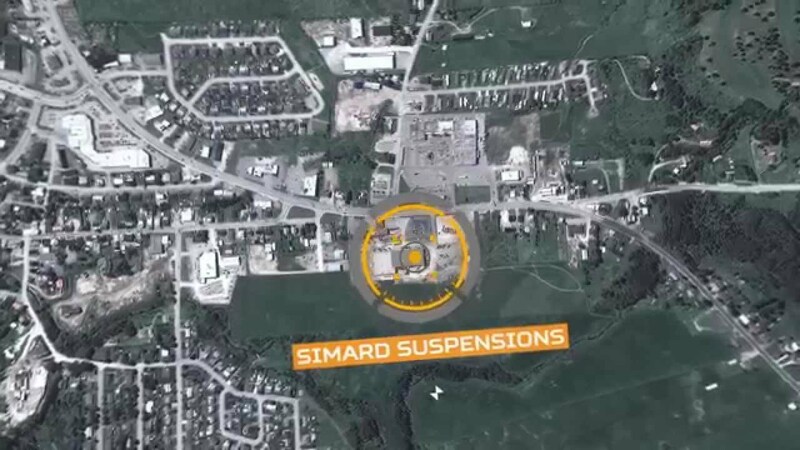 Simard Suspensions presents the ETS product line of electro-hydraulic steering and suspension systems (SVSE).